A silicone gel emulsion that is waterproof to surface moisture and perspiration. The colour is non transfering due to a flim-forming silicone polymer. 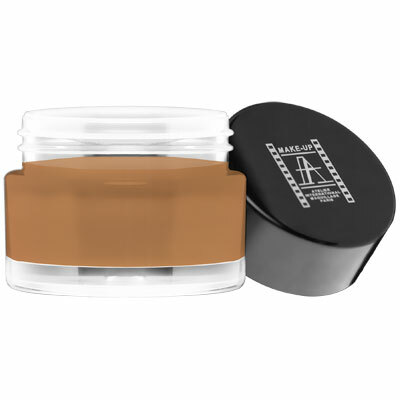 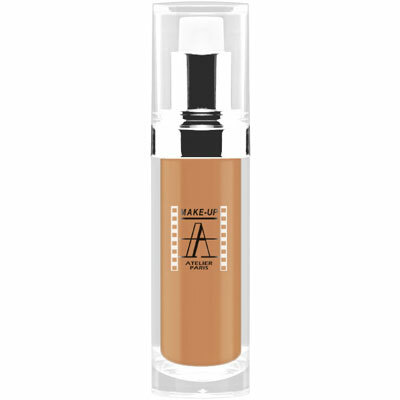 The foundation is full coverage with a flawless matte finish on the skin. This foundation can only be totally removed by using a waterproof or oil based makeup remover. This full coverage product will cover tattoos. bruises, scars & skin stains with ease. Not recommended for dry or mature skin. Make-Up Atelier Paris is a a professional makeup brand. The products are exported globally from France and used by professional make-up artists and consumers all over the world. 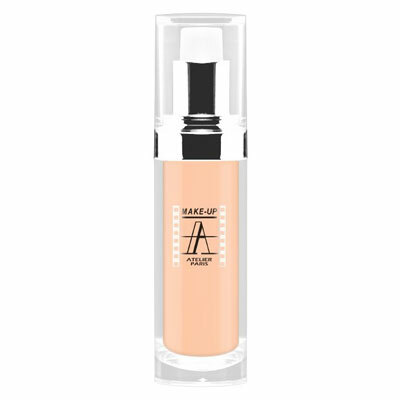 Created by Helen Quille, constantly developing new colors, textures and innovative new products that keep the brand on the cutting edge.